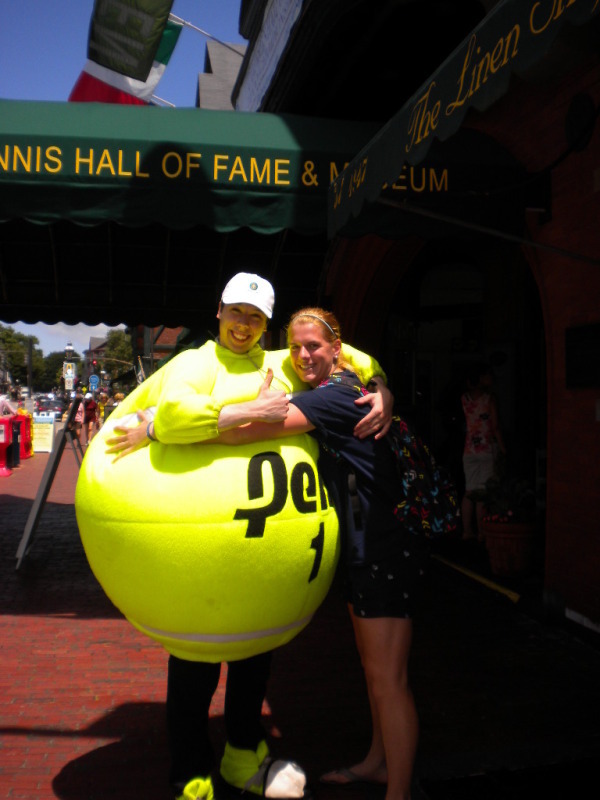 For tennis aficionados and enthusiasts alike the acclaimed International Tennis Hall of Fame, located in Newport, Rhode Island, is a place that should be visited at least once. Home of this summer's Campbell's Hall of Fame Tennis Championships, the International Tennis Hall of Fame holds its own special grandeur. The setting of beautiful coastal Newport is the perfect backdrop to house the mementos and memories of tennis' greatest legends and moments. Equally as fitting that the tournament be hosted on tennis' most elegant surface, grass. As you walk the grounds, you feel the echoes of the sports' past and the presence of the greats who have been there before. 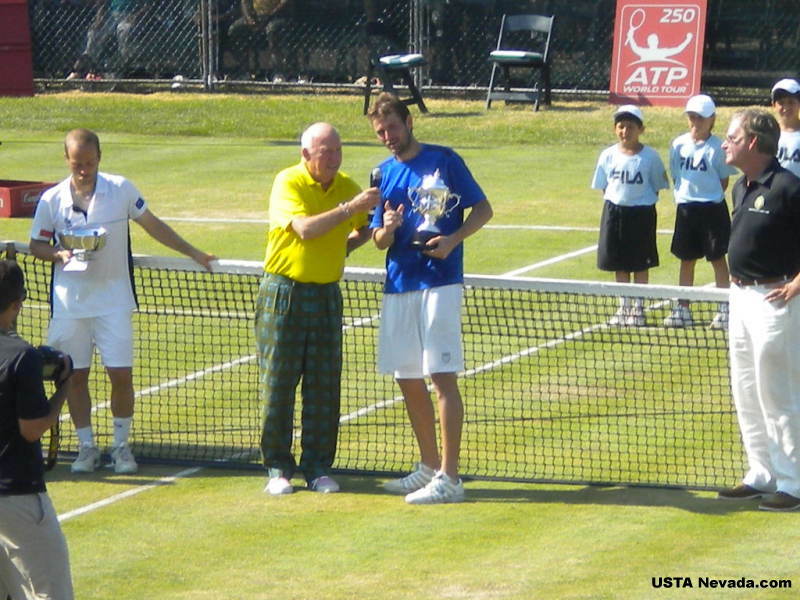 It reminds you that tennis truly is a game to love, teach, compete in, and be celebrated. The Class of 2010 has welcomed seven of tennis' greats and contributors. First, the dynamic doubles duo of Gigi Fernandez and Natasha Zvereva, who together amassed 38 titles including 14 Grand Slam events. 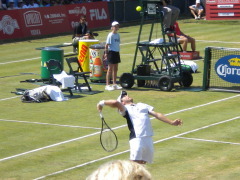 Fellow doubles specialists, Australians Todd Woodbridge and Mark Woodforde (The Woodies), were also inducted with 61 ATP doubles titles, including 11 Grand Slam championships. 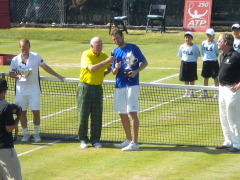 In the Master Player category, Owen Davidson was inducted as a 12 time Grand Slam champion. In the Contributors category, Derek Harwick, past chairman of the British Tennis Lawn Association, was inducted posthumously for his contributions in the transition to the Open era. 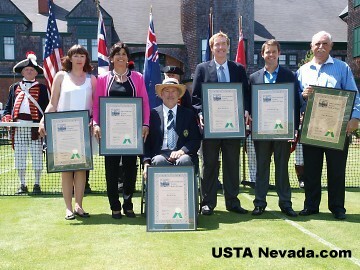 In addition, pioneering founder of wheelchair tennis, Brad Parks, became the first ever wheelchair tennis inductee. 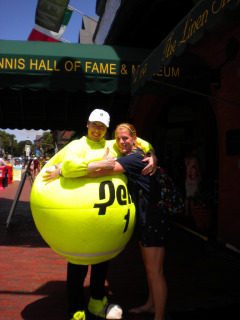 While taking in some history at The International Hall of Fame you can view some excellent tennis as well. 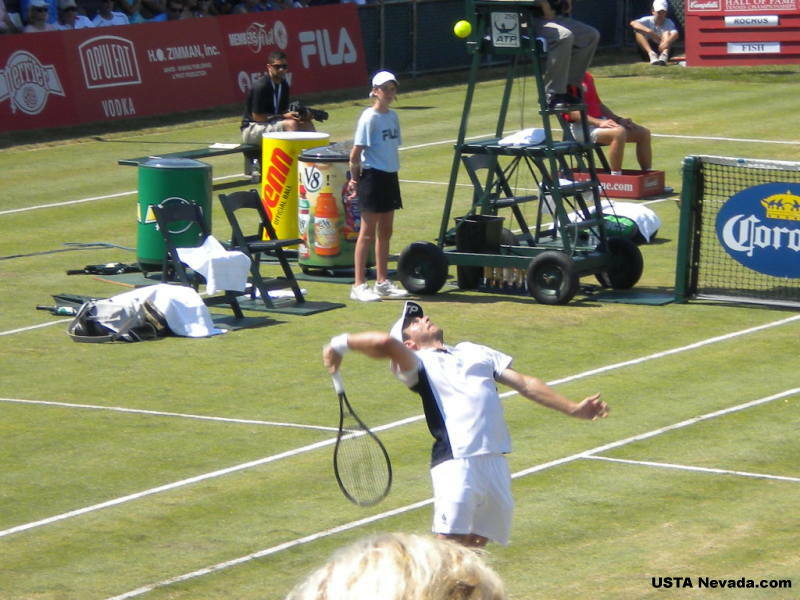 A fit and focused Mardy Fish was poised and ready to take the Campbell's title defeating Oliver Rochus of Belarus 5-7, 6-3, 6-4 in two hours and four minutes. The victory was Fish's first grass court title and he hopes to bring this confidence into the hard court season. As the game evolves and changes, the International Tennis Hall of Fame shall forever encapsulate the pomp and circumstance of the sport. 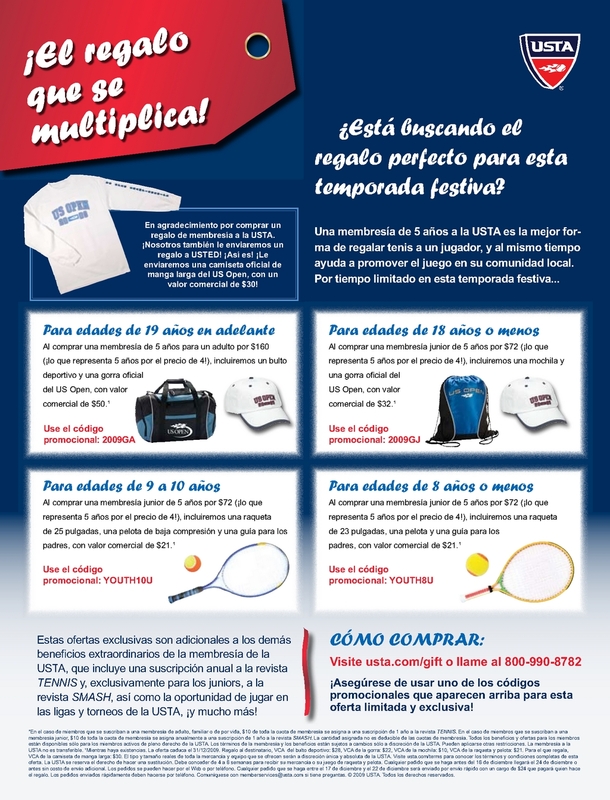 So the next time you are searching for some summer tennis or a look into the sports' great past, enjoy next seasons Campbell Hall of Fame tennis tournament (just don't forget your madras! ).